I’ll be honest. 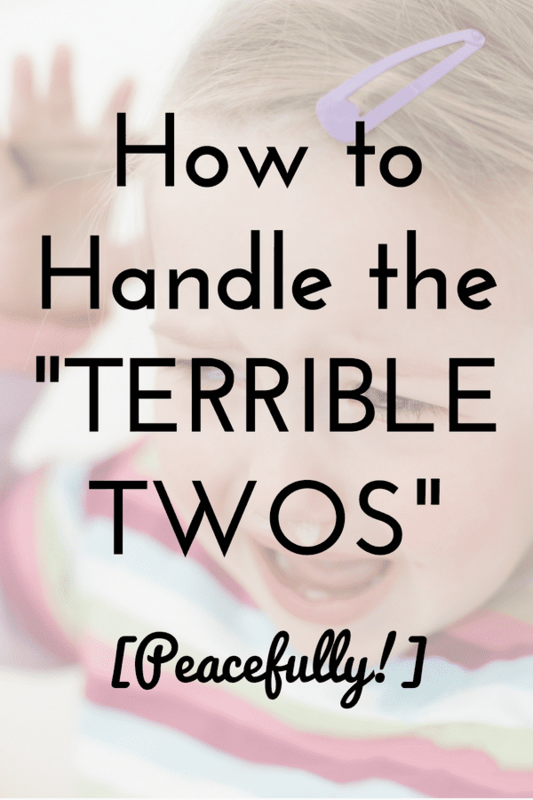 I don’t love the term “terrible twos.” I mean, no kid is inherently terrible. And I would never want my kids to hear me using that phrase. 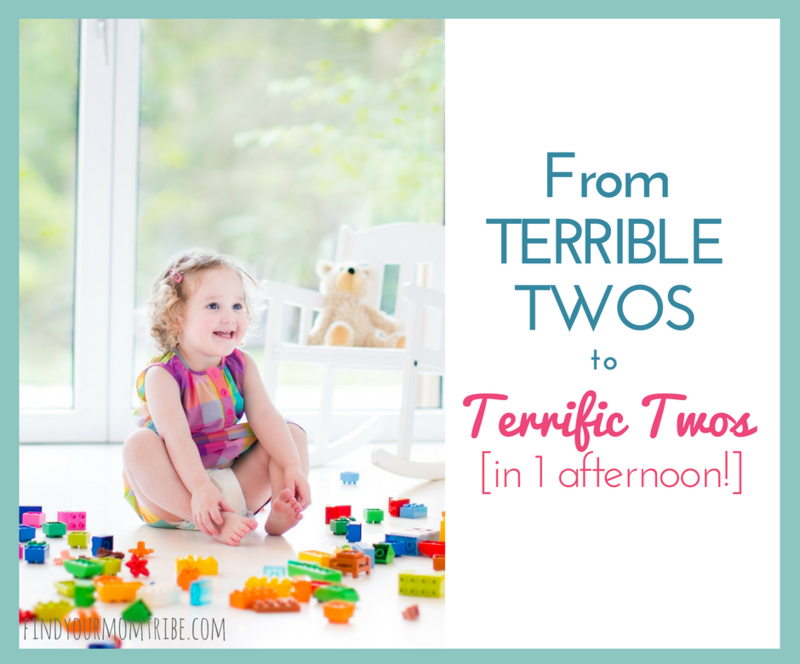 But they do call it “terrible twos” for a reason. Two-year-olds are very, very opinionated. And their opinions change in the blink of an eye. I’m all about peaceful parenting. Gentle, positive parenting is my thing. But, boy it is difficult at this age. Two-year-olds also have little patience. When they want something, they want it NOW. Instantly. And if they don’t get it instantly? Tantrum. 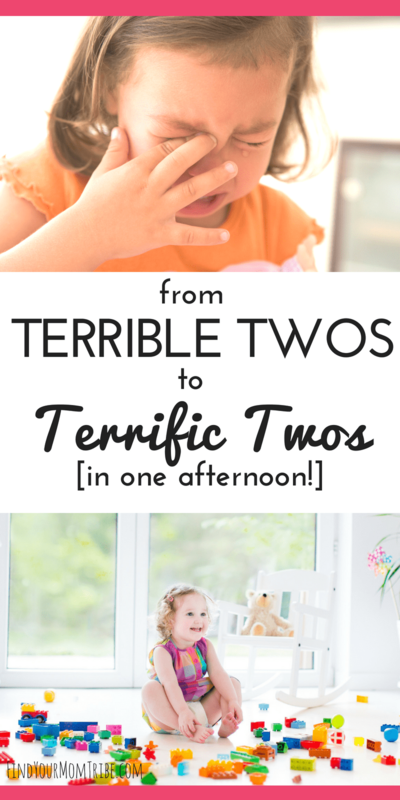 The thing is, this thing people call the “terrible twos” is all developmentally normal. 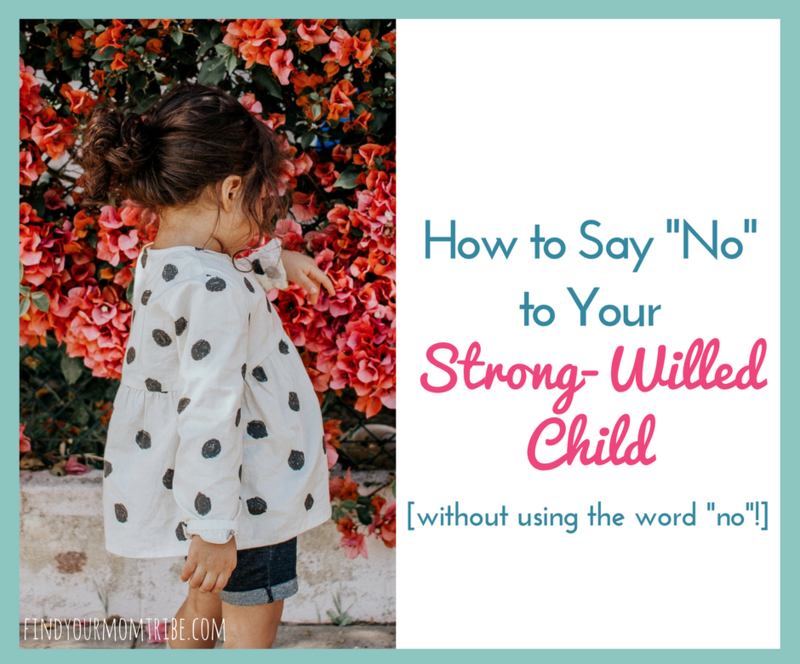 It’s a good thing for your toddler to push back and express their feelings (loudly). Yep, totally normal. It’s not just hard for us moms, though. It’s exhausting. Recently my two-year-old (Sarah) has been extra grumpy. Shrieking at her siblings. Falling on the floor crying over the smallest things. Yelling, “NO!” Pushing back. I felt very frustrated with her. As a working mom, I don’t have time to spend an hour negotiating with her about getting in the bathtub. Or brushing her teeth. Or eating lunch. I thought about what I could do to help her moodiness. Yes, sometimes the answer to a child’s irritable behavior is more complex. BUT, oftentimes parents can see a dramatic change overnight, simply by eliminating distractions and really focusing on pouring attention on the child. 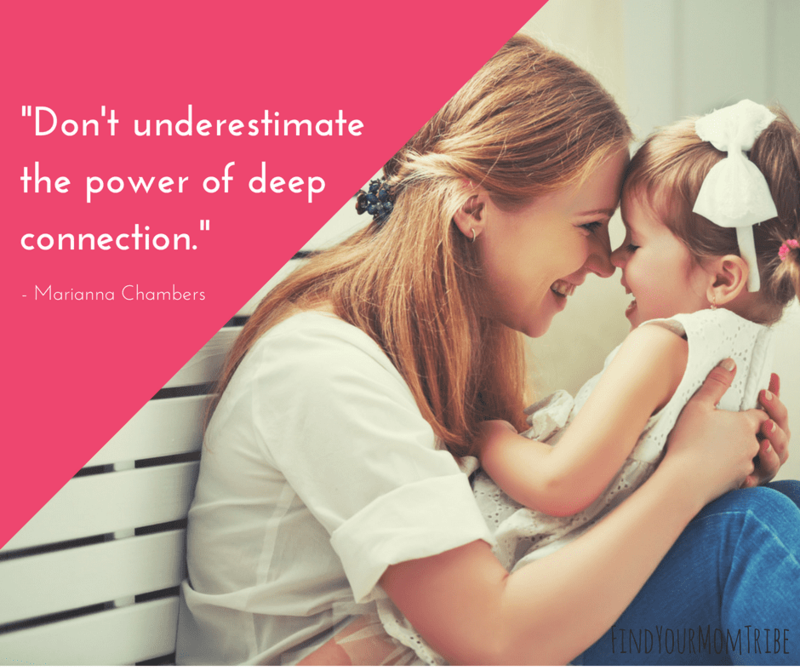 Don’t underestimate the power of deep connection! It was then I realized I needed to take my own advice. My two-year-old is the youngest of three kids. When was the last time I spent any quality time with her? Sure, I nurse and rock her to sleep at naptime and bedtime. But when was the last time we just played together? Enjoying each other’s company? Usually, after lunch, I try to squeeze in a little work while she plays. But this particular day I decided to skip answering emails. “I want to play with you,” I told her. “Yay, play with you!” she exclaimed. We went to her room and pulled out a bunch of pretend food. We got her favorite stuffed animals. And we had the biggest, most lavish pretend picnic ever. Confession: I don’t love playing pretend. It’s not my favorite. But I wish you could have seen the delight in her eyes. She couldn’t have been happier. And ya know what? I actually had fun. We ended our playtime with snuggles and a good book. And the really amazing thing was…it worked. After her nap, she woke up happy. And she stayed happy. She didn’t have one single tantrum the rest of the day. It’s been about a week since my little experiment. I don’t get to spend quality one-on-one time with her every day. I try, but I do have two other kids, too. But I do try to focus on our bond every day. I’m making more of an effort to affirm her with my words. I’m trying (trying!) to put my phone away more and not be so distracted when I’m with her. And her behavior has improved dramatically. 1. Immerse yourself in the world of imagination. Play picnic, veterinarian, dinosaurs, trains, baby dolls, doll house, legos, building blocks…really give yourself permission to immerse yourself in play. 2. Smile and be silly. If you do this begrudgingly, they can sense it. You have to be authentic. Lots of giggles and laughter really do wonders for building a closer bond. 3. Eliminate distractions. I know it’s hard to put the phone away, but it’s totally worth it. Make sure the iPad and TV are off, too. This time is all about them. 4. Have fun. It’s okay to set aside the worries and stress of the day and have a little fun. 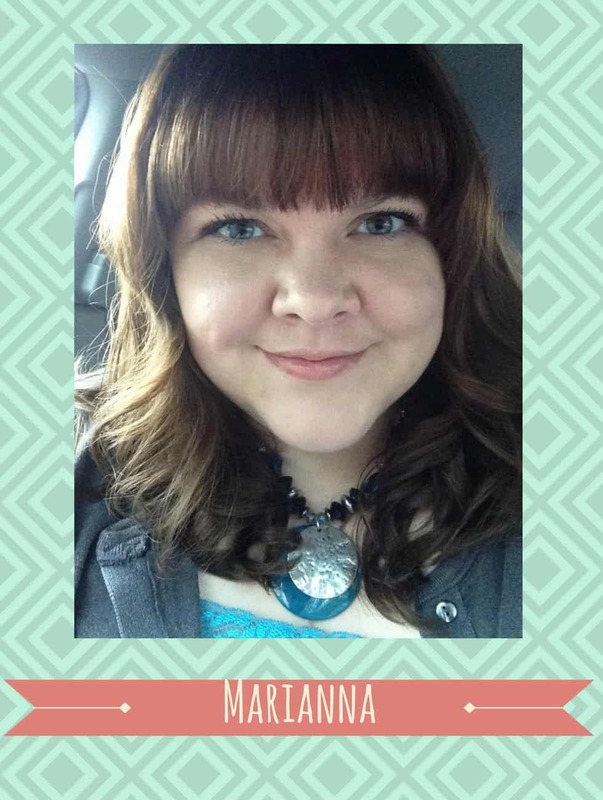 Dance, twirl, sing…have fun! 5. Use words of affirmation. Even though your toddler may not have the receptive language to understand everything you tell her, the message still comes across. Tell her she’s a great kid. That you love spending time with her. Remind her that she’s important to you. Enjoy this post? Please save it on Pinterest or use the icons to share this post to your favorite social media platform. It seems like such a small thing, but it would really mean the world to me!